I’m an entrepreneur, business coach, photographer, wife, mother-of-soon-to-be-two, who believes in a balanced and authentic approach to creating a life of abundance. I created my coaching business Aligned + Kind , for both photographer and creative entrepreneurs so you can learn to recognize your deepest callings, take inspired actions, and create your life on purpose. I’ll guide you to make the changes you’ve been wanting to make and help you align you to your natural joy and abundance; all the while inspiring the world around you to do the same. DO YOU FIND YOURSELF COMPARING AND COMPETING TO OTHER PHOTOGRAPHERS? ARE YOU SEEKING MORE ABUNDANCE IN YOUR BUSINESS? DO YOU FEEL OVERWHELMED AND STUCK IN THE CURRENT PATH YOUR LIFE OR BUSINESS IS TAKING? DO YOU STRUGGLE WITH MONEY AND BRINGING IN NEW CLIENTS? ARE YOU SEEKING CLARITY AND ACCOUNTABILITY WITH YOUR BUSINESS GOALS AND DREAMS? DO YOU STRUGGLE WITH HOW TO PRICE YOUR SERVICES AND RECOGNIZING YOUR VALUE? DO YOU FEEL CALLED TO SOMETHING MORE, OR SOMETHING DIFFERENT, BUT UNSURE OF HOW TO GET THERE? ARE YOU LOOKING TO BECOME A STRONGER AND MORE FEARLESS BUSINESS OWNER? ARE YOU BURNT OUT FROM OVERWORKING AND SAYING YES TO THINGS THAT DON’T RESONATE WITH YOU? IS THERE SOMETHING YOU’VE BEEN SECRETLY MEANING TO DO, BUT YOU’RE SCARED OF WHAT COULD HAPPEN IF YOU TRIED? IF YOU ANSWERED YES TO ANY OF THESE QUESTIONS, YOU’VE COME TO THE RIGHT PLACE. Aligned + Kind was formed to help photographers and entrepreneurial creatives align their actions to their truest purpose. It’s a mix of small-business coaching with creative and abundant mindset mentoring. The focus is on peeling back the layers and finding what makes your heart come alive and learning to work from that inspired place. Committing to creative business coaching build confidences in your self and helps uncover and evolve your most sacred ideas. When you commit to yourself and your business, wonderful and magical things happen. Sessions are focused on the business and creative side of running a successful wedding photography business and involve a positive mindset makeover. Coaching sessions cover a variety of topics related to running a successful and sustainable wedding photography business including but not limited to: recovering from burn-out, revamping your business model, bringing life back into your business, discovering your creative and energetic blocks, establishing sustainable pricing, authentic marketing strategies, attracting ideal clients, saying no to things that drain you, outsourcing, evolving your business, pursuing life-long dreams, website and portfolio review, and much, much more. Business coaching works best when it’s over a period of time, so sessions are built to encourage that. Let’s have a conversation and see if we’re a good fit. All coaching begins with a 30 minute conversation on the phone discuss your dreams & any blocks you’re having achieving them. From there, we’ll discuss a plan of action & set a schedule for a coaching collection, if it meets your needs. If there is a mini plan of action we can create before investing in longer-term coaching, we’ll do so and we can touch base in a couple of months when that plan of action is fulfilled. Not sure if business coaching is for you? I offer a complimentary 30 minute discovery call to all first time clients to help see if coaching can help align you with your vision & purpose. Email me at Christina@alignedandkind.com to set up your complimentary call and find out if coaching is something that can work for you. Perfect for those who have an idea of where they would like to take their business but might be feeling stuck with their next action steps. This intimate session is focused on getting clearer on your vision, uncovering blocks that are keeping you from moving forward and kickstarting a few changes that are needed. These sessions will uncover blocks, help map out a clearer path, and leave you with a few action steps to take to help you have accountability to start moving forward. Sessions can be focused on revamping pricing and offerings, website review, marketing strategies, working on blocks, and creatively finding ways to move your business in the direction of your dreams. 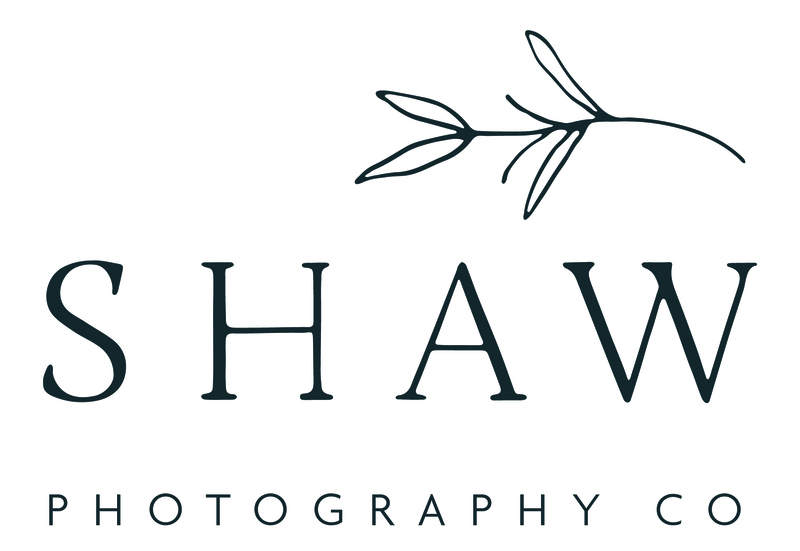 Perfect for full time photographers who are looking for coaching to reconnect to their businesses and run it sustainably into the future. If you find yourself comparing yourself to other photographers, wanting to raise your price but afraid no one will book, being price shopped, unsure of what the value in your offerings are, and/or unsure of how to price to have a sustainable business, this 6 month coaching collection can help move you into the right direction. We’ll review your offerings and pricing, discuss your mindset and creative blocks, and work to develop authentic marketing strategies that create a successful photography business that works especially for you. A longer term coaching package is perfect for those who crave real change. This complete collection is the most popular collection and where true accountability and commitment happens. Over the course of a longer intensive, 10 individualized calls, unlimited e-mail communication and a follow up, you’ll learn to uncover your blocks, listen to your intuition, take inspired actions and move your business and life into the direction you are dreaming to go. Whether you’re just starting a new project or already on the path of aligning with your purpose, this complete coaching package is perfect for those may be feeling burnt out, overwhelmed or stuck in their business and life. Coaching helps create momentum in the direction of your deepest and truest intentions and will provide structured accountability to take inspired actions that create results.